Looking for income and diversification? Australian government bonds can diversify your investment portfolio, whilst achieving a source of reliable and regular income. A strong economy means investments in Australian government bonds carry very low risk. As a result, Australian government bond yields are currently very low; lower in fact than most term deposit rates. 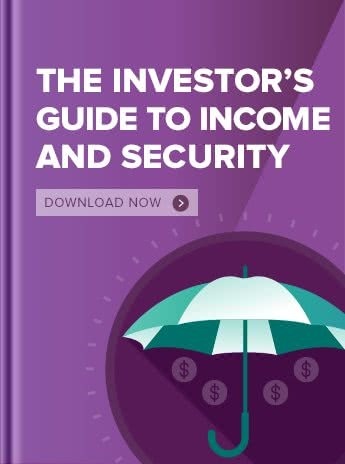 Australian Government Bonds are considered to be the safest investment in Australia and the government bond rate is sometimes called the “risk free rate”. They are a lower risk (therefore lower return) investment than term deposits and corporate bonds or XTBs over them. There are ways of making your cash work harder. If you’re looking for a low risk investment that provides an attractive and stable income, XTBs might be the answer. Typically, an investment in XTBs provides access to the higher returns of corporate bonds, compared to government bonds. This can boost the income generation in an investment portfolio. A critical consideration with returns from many fixed income investments being so low. * In absolute terms, both government bonds and XTBs are low risk. Government bonds are considered the lowest possible risk. Find out more about how to balance the choice of risk vs return. **Some government bonds are available as AGBs. XTBs trade in large and small parcel sizes, meaning they are accessible to all investors – not just those with very large portfolios. Because XTBs are traded on the ASX, they can easily be bought and sold at any time, so you can access your money at any time. Like any investment there may be fees associated with buying, holding and selling.